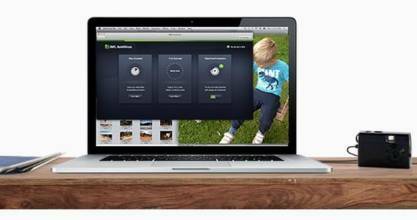 Does the removal of AVG Antivirus 2016 on Mac throw you into troubles? How many ways do you know to uninstall AVG Antivirus 2016on your Mac? if you are restricted to the only one uninstall way, then you may need to read this, which will show you different ways to uninstall AVG Antivirus 2016 on Mac OS X thoroughly. Mac application removal seems quite tough for many users especially those who have just switched to Mac from Windows system. 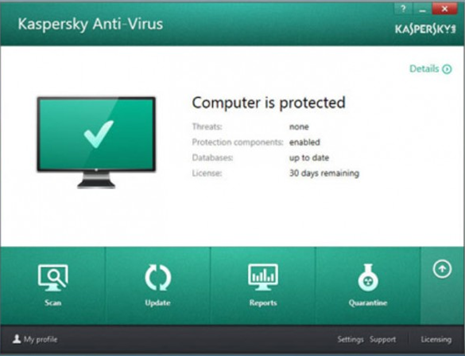 Now that you are reading this post, all you want is to uninstall Kaspersky Anti-Virus 2016 from your Mac thoroughly. Actually, there are various methods to uninstall Kaspersky Anti-Virus 2016 on Mac OS X,mainly divided into two kinds, one is the manual uninstall and the other the automatic one. 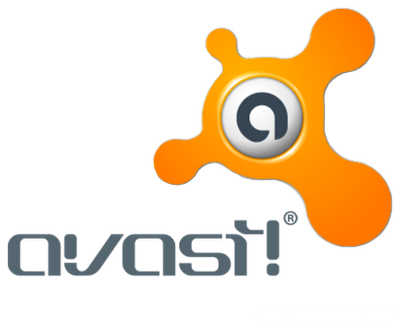 Avast is an antivirus program used by many users to secure their Macs. Installing Avast antivirus program is quite simple, yet it can be tricky to remove the program on Mac. Though removing Avast from Mac require some skill, it can be also uninstalled with proper instructions. With correct and proper sequential steps, you can easily uninstall Avast Free Antivirus 2016 completely on your Mac with a few clicks.